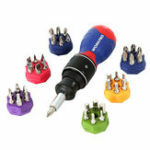 ● Magnetic tips holds screws easily and securely. 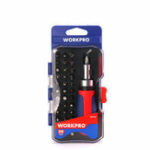 ● Non-slip ergonomic handle, more comfortable and convenient for using. 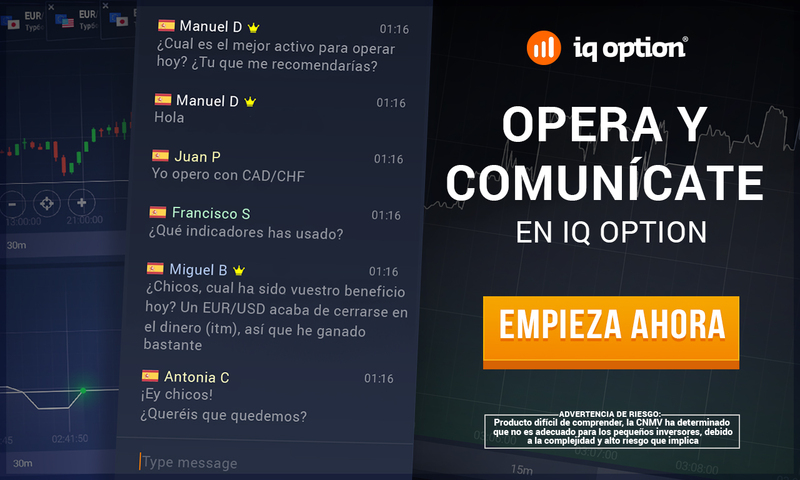 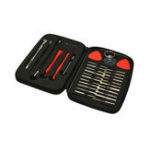 ● Professional repair tools aim to giving assistance during devices repairing. 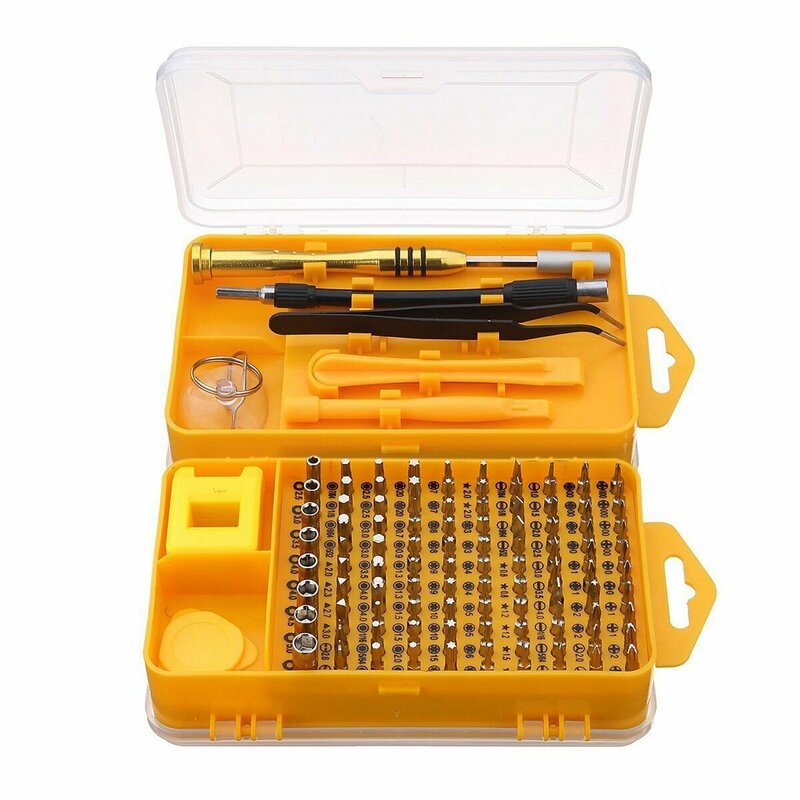 ● Suitable for the repairing of watches, mobile phone, PDA, PC and other electronic devices. 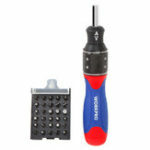 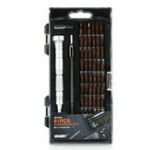 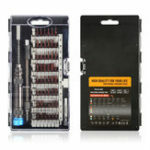 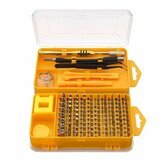 ● It includes 98 types of screwdriver bits in one screwdriver set, which would meet your different needs.